14th century where they owed allegiance to the earls of Ross. As they grew in numbers they became known as Munros of Foulis. Traditionally mercenary soldiers from Ireland the Munros acquired lands in Ross, Northern Scotland after the defeat of the Viking soldiers. By the 14th century they were well established on the Northern shores of the Cromarty Firth. According to documented evidence this area was called "Ferindonald" after their first chief, Donald. They were originally serfs of the Earls of Ross but when the Earls were forced to forfeit all changed. According to history they were a peaceful clan but defended their interests with vigour. 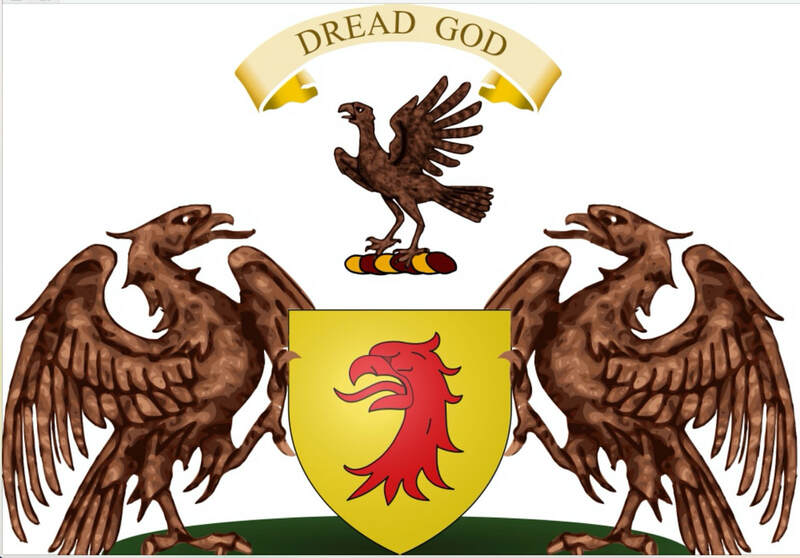 Protestants and loyal to the Crown they fought in the Thirty Years War and supported the Protestant succession to the British Crown against the Catholic Stuarts during the Jacobite risings in the 18th century. They were responsible for providing the Brits with fighting troops in the Highlands second to none. Foulis castle was the home of the Munro Clan sins the early 14th century. While the original castle is long gone, the Georgian castle that replaces it was built in the mid 18th century. There are still a few remnants of the original castle within the walls and an 11th century Mott (a mound with a wooden fortification). In 1745 Sir Harry Munro returned to Foulis, to find it destroyed by fire and rebuilt it salvaging all he could of the old building. ​According to the Munro Clan Association the castle is still occupied by the "Munros of Foulis). The earliest chief that is confirmed is Robert Munro, who died in 1369. There is a charter confirmed by David II of Scotland in 1364. 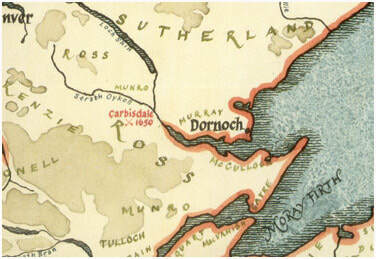 The direct line of the Munro's ended with sir Hugh Munro's death in 1848. He was replaced by a cousin Sir Charles Munro. The original chief Donald Munro who died in 1039 and those who followed until Robert Munro in 1333, cannot be authenticated by contemporary evidence and therefore there is some doubt as to their existence but their names, have been handed down by tradition and therefore merits mention. George Munro died 1101, Hugh Munro died 1126, Robert Munro died 1164, Donald Munro died 1195, Robert Munro died 1239, George Munro died 1282, Robert Munro died 1323, George Munro died 1333.